“Yandex” has sent out an invitation to the presentation of a new device. According to this invitation, the company decided to introduce a smartphone, rumors of which appeared in the summer of this year. I hope so, because I’m really looking forward to this smartphone. Why? Let me explain. In Beijing took place the official presentation of the smartphone YotaPhone 3. This was reported on the website of the rostec. 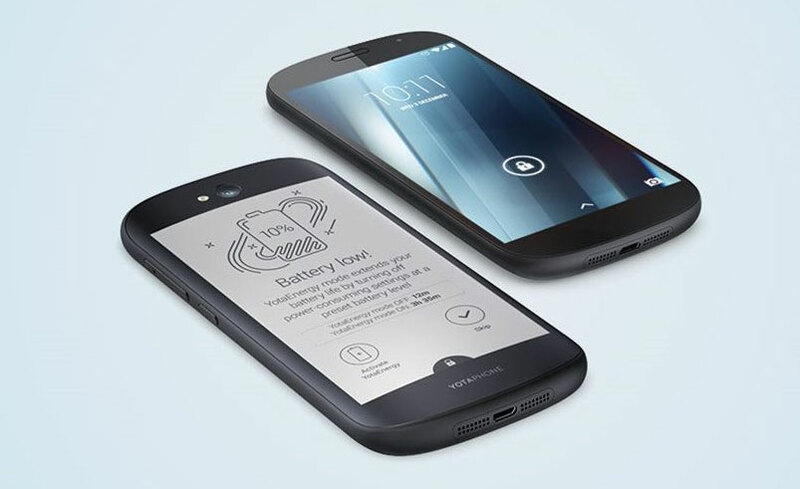 YotaPhone 3 will be sold in modifications to the 64 and 128 GB of flash memory. RAM 4GB, Snapdragon 625, the battery, 3300 mAh, the main camera 12 MP, front 13 MP. YotaPhone 3 will be released in June 2017 at the Chinese exhibition in Harbin. It is reported by RBC with reference to the CEO of Marsfield (controls 34.9% of Yota Devices) Catherine Lapshin. “The presentation of YotaPhone 3 will be held in the framework of the fourth Russian-Chinese Expo in Harbin, which will take place 15-19 June. The start of sales of smartphone will take place in September 2017,” – said the representative of Marsfield. 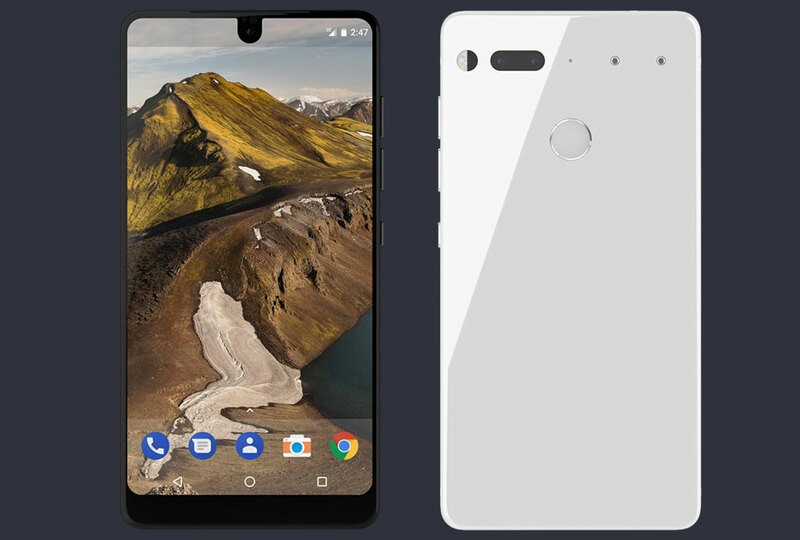 New mobile Phone Essential from the Creator of Android Andy Rubin made a serious bid for the title of best smartphone on the market. 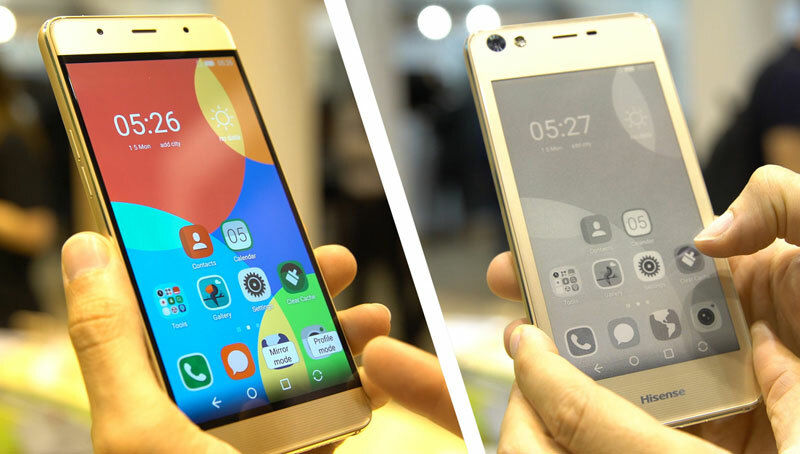 According to observers Mobiltelefon familiar with the device, the Android device can repeat the success of the iPhone, since it is the best that currently exists in the world of Android. 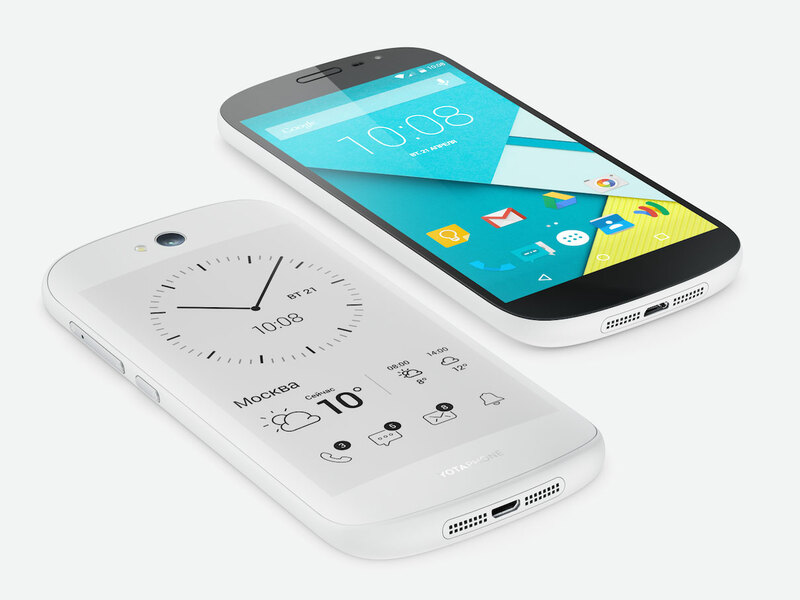 The other day Yota Devices has announced the release of the next, third model of their high – tech miracle- YotaPhone. 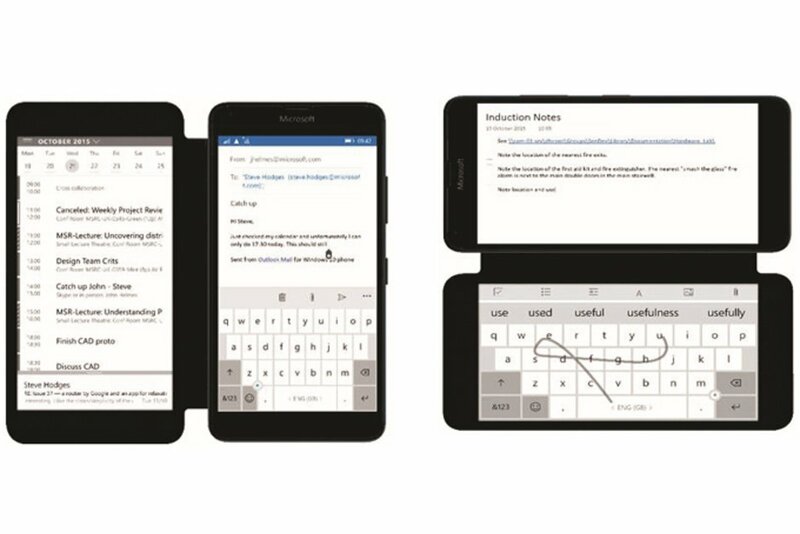 The gadget is expected to debut just in time for the release of iPhone 8 – the anniversary of “Apple” smartphone. Explorer Pln-pskov has shared his experience with the Russian wonder-gadget and speculate on the prospects of the third YotaPhone to overshadow the September new Apple. 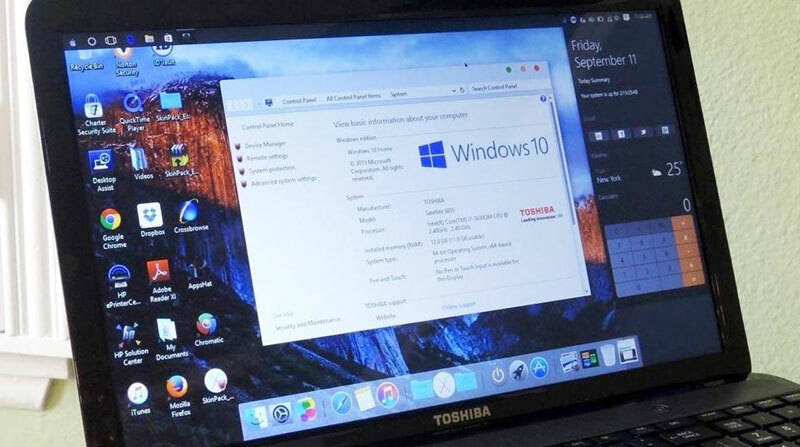 7 Russian counterparts macOS and Windows: why do they exist? In the Wake of talk in Russia about import substitution, increasingly emerges the theme of rejection of the products of American companies in the IT sector, and government agencies from the beginning of 2016 and completely banned the use of foreign software in the presence of domestic analogues. In [email protected] decided to find out what are the alternatives to Windows and macOS is in Russia. 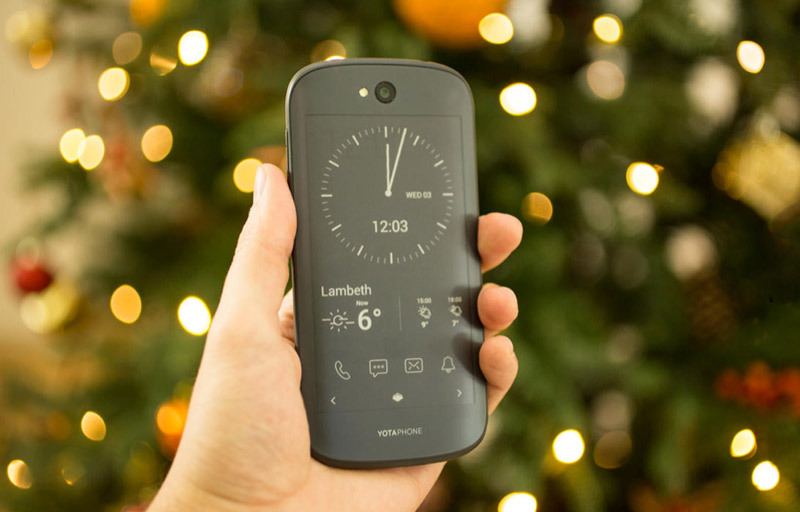 YotaPhone 2 has clearly shown that our country can make a modern smartphone with decent characteristics. Moreover, a number of unique eye-catching for the market functions. 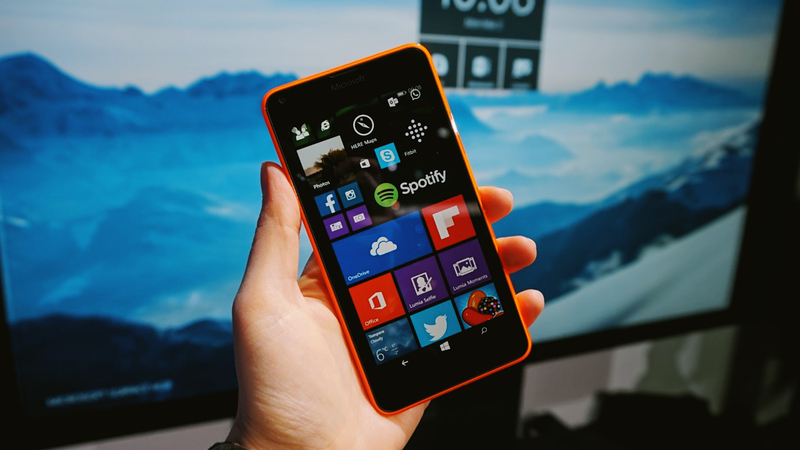 However, the cost of the device, in fact, put an end to sales of the product. 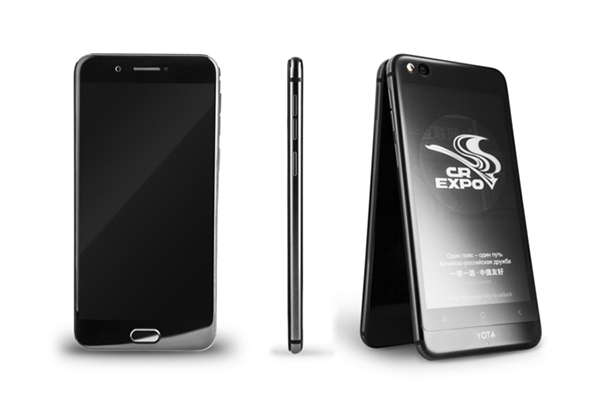 The loss of the developer of the first Russian smartphone with two screens YotaPhone, company Yota Devices, from 27 April until 30 September 2016 amounted to 60,6 million Hong Kong dollars (about $7.8 million at the exchange rate on Thursday). About this “Vedomosti” with reference to statements of the owner of 30% of the company, Hong Kong China Baoli Technologies.